Girls!! 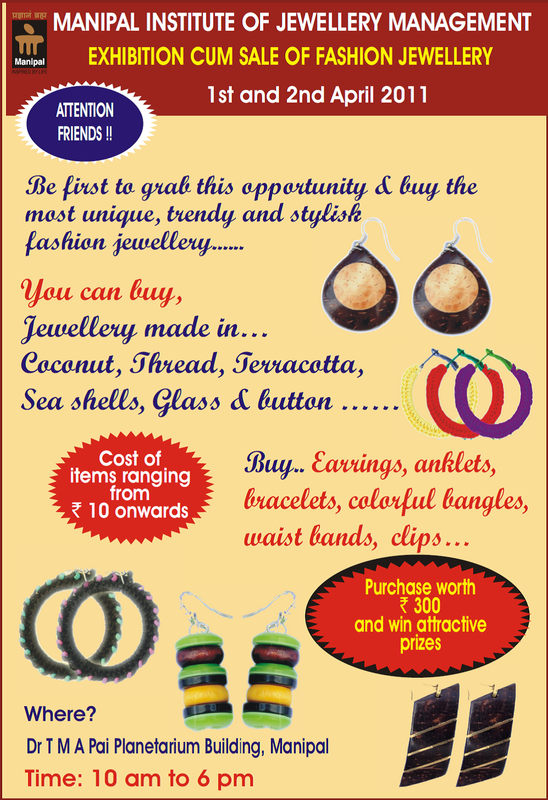 Be the first to grab this opportunity & buy unique and trendy jewellery at low prices 😛 . Click on the image for details!